Mill Place is located on the Bristol Road approximately 1.5 miles south of Gloucester City Centre. 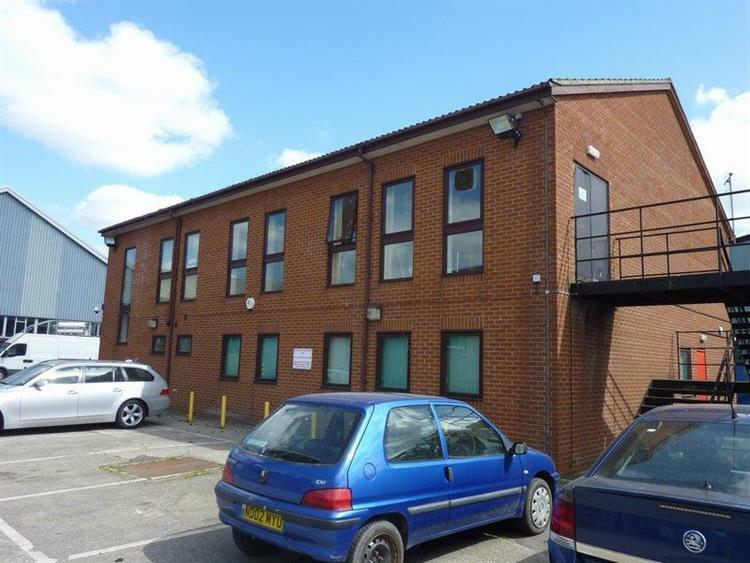 This is a popular location and within easy reache of Junction 12 of the M5 motorway which is 3 miles to the south. 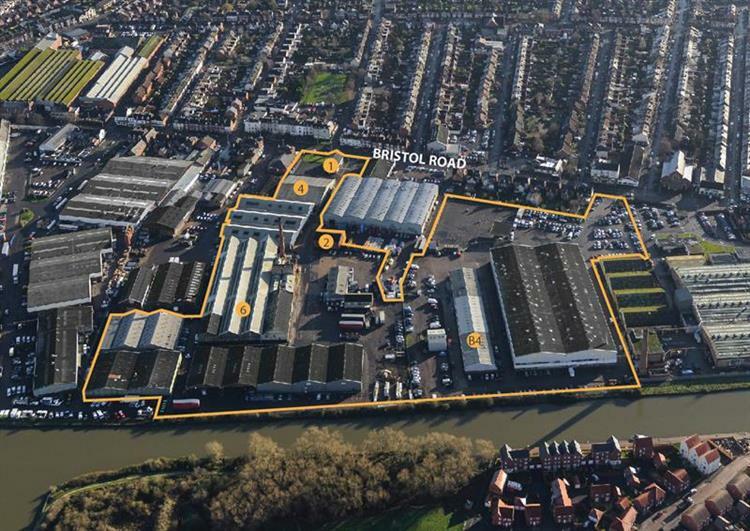 A short distance to the north is the popular Peel Retail Centre and adjacent Gloucester Quays which offers a range of shops, restaurants and leisure facilities. Bristol Road also connects to Trier Way /Metz Way leading to Gloucester's ring road where either junction 11 or 11a of the M5 motorway can be reached. 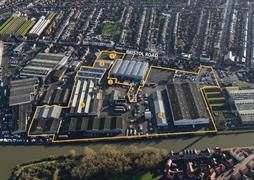 Mill Place itself offers a range of industrial, storage and office premises across two adjacent sites. 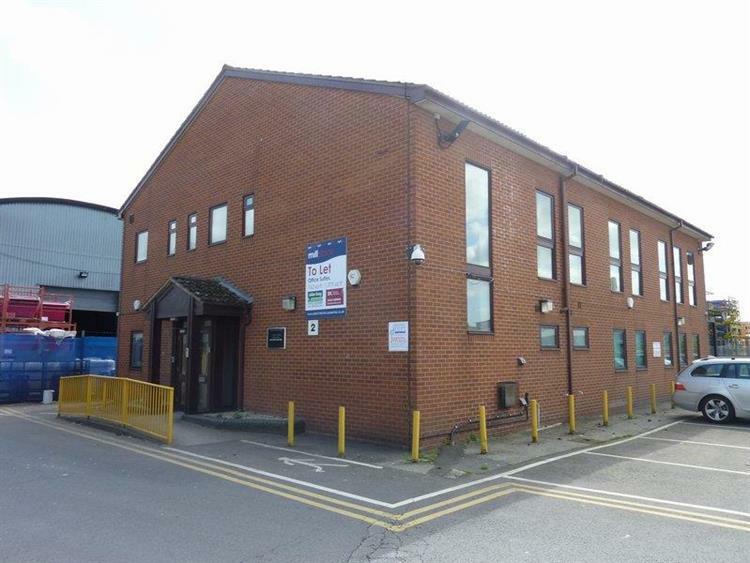 Building 2 is located on Mill Place 1 and comprises a purpose built office block of 2 storey brick construction under a pitched roof. It offers individual offices both on the ground and first floors with shared facilities. Parking is included and situated adjacent to the property. The offices offer very cost effective self contained accommodation.